Would you like an easy way to record your clinical work and cases? Universal Logbook could be just what you’re looking for. 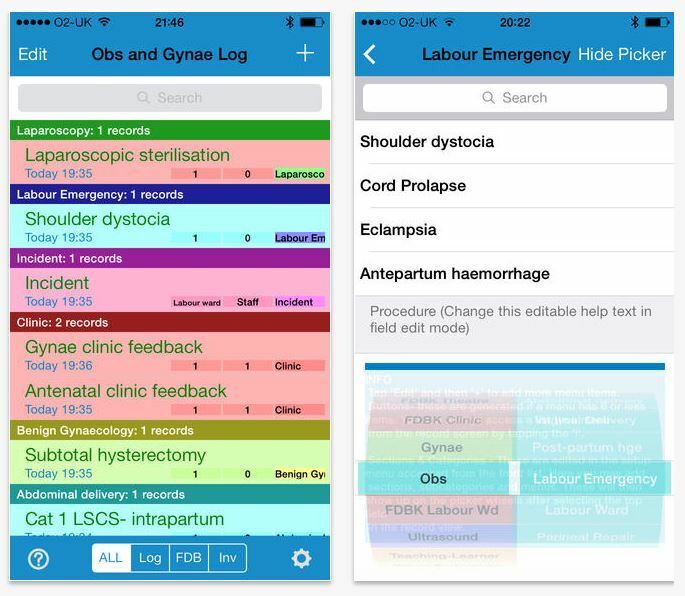 Developed by an NHS Consultant, it’s a 5 star app with plug-ins for most specialities, including A&E. One recent reviewer said “Over my last 3 years of training it provided me with an easy to use and very functional app for logging all my cases. At the end of the day you can just log your cases with minimal trouble and time”. As well as being available for Apple devices, mac and pc desk-top versions are available free of charge from the developers web-site (downloads section). The CEM’s main educational presence in recent years has been ENLIGHTENme. There’s been some good stuff on there but it’s behind a log in and not immediately accessible in the way FOAMed resources have been. With the rise of FOAMed and it’s influence on education of emergency physicians, it’s only natural that the college would want to embrace the idea.. They’ve come up with CEM FOAMed which ultimately aims to ‘map’ the college curriculum.